Music fills the soul and feed the hungry heart; come and be filled! Music ministry is under the leadership of Christopher Buckley. 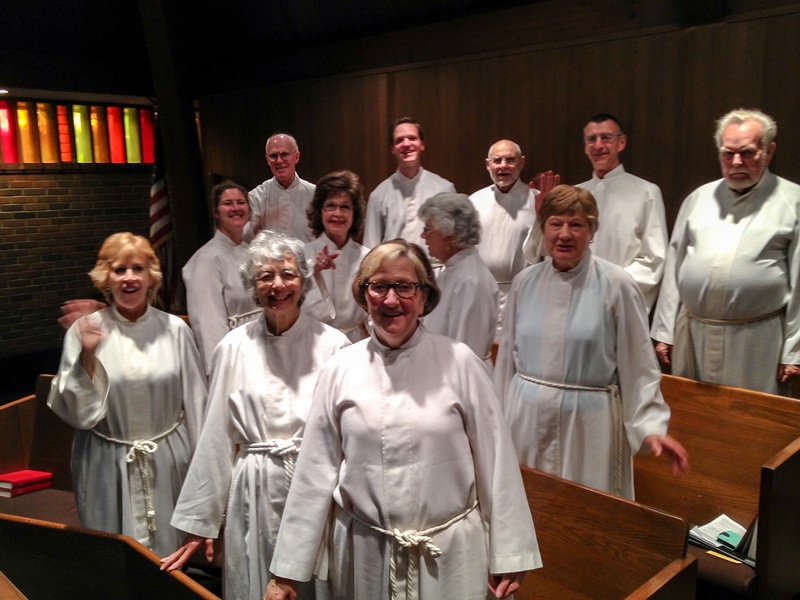 Chancel Choir is a traditional choral ensemble of women’s and men’s voices. We sing at the 8:30a service. We rehearse at 6:30p, Wednesdays. Grace Alive! 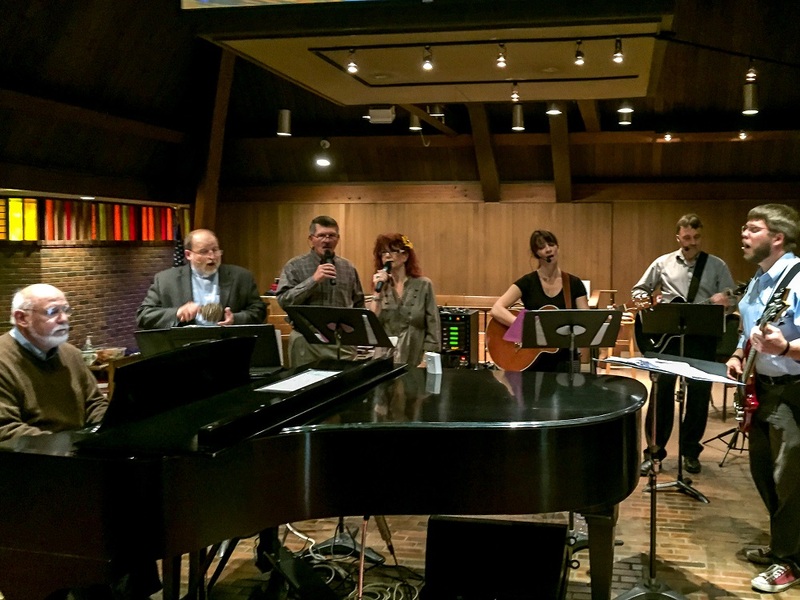 is a contemporary worship band composed of singers and instrumentalists. We lead worship at the 11a service. We practice at 6p, Thursdays. Ringers of Grace is a handchime ensemble that performs seasonally at Grace – usually around Easter and Christmas. Come join us in praise, prayer, and song! Contact: Br. Christopher – christopher@grace97330.org or by phone at the church, (541) 757-1600.